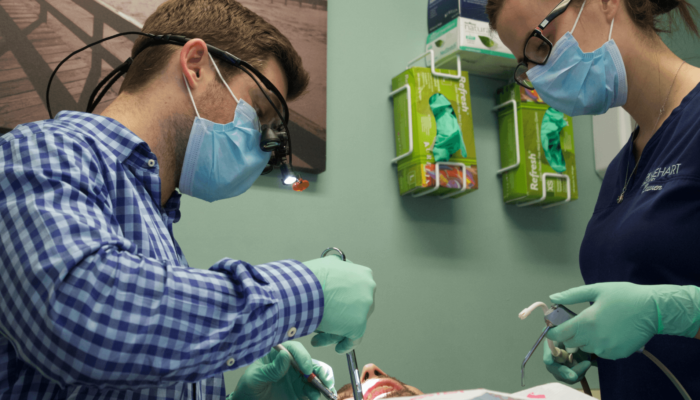 OPERATIVE DENTISTRY is simply the treatment of missing or malformed portions of the teeth caused by tooth decay, trauma, discoloration or unusual development. There are several options for the material used to restore and correct these conditions – silver amalgam, tooth-colored composite resin or resin modified materials, porcelain, gold, etc. 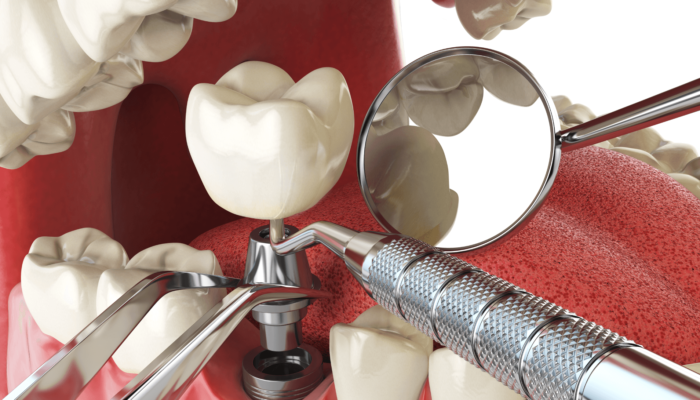 As mentioned, we have several options that can work when restoring your teeth. They type of material chosen can vary based on several factors like the location of the filling and the extent of the damage to your teeth.